RobotDigg has been professionally manufacturing stepper motors, stepper motor linear actuators ( Lead Screw Threaded, Non-captive and Captive Linear Steppers) and hollow shaft stepper motors since 2003, with engineers from Moons'. We began to supply individual 3D printer hobbyists with standard single flat 5 mm shaft NEMA17 stepper motors and threaded rod shaft NEMA17 stepper motors in 2012. We machine our own GT2 pulleys and we will even machine you a custom pulley that fits your needs exactly if you need it! 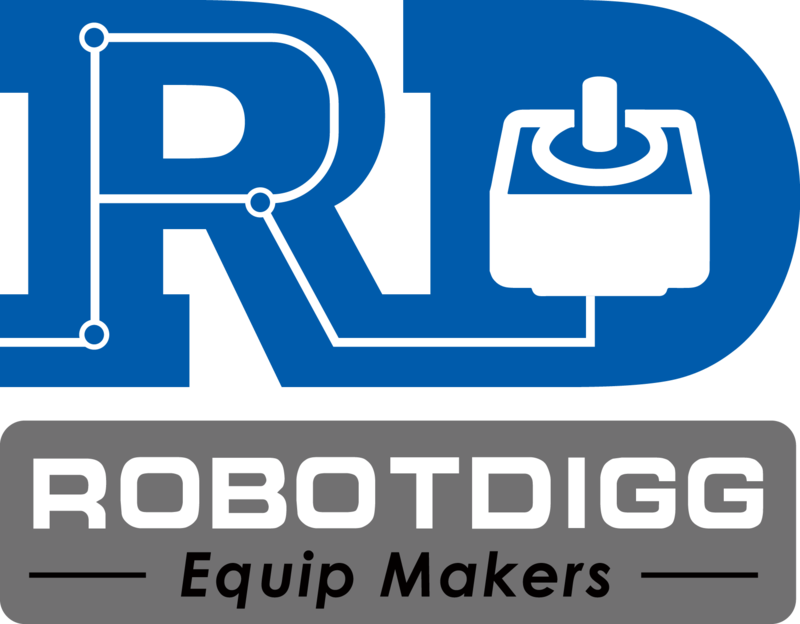 RobotDigg supplies quality GT2 belts, specialty supplies and bearings for the 3D printing hobbyists, makers, etc. But RobotDigg does more than that! RobotDigg can also supply you with almost any combination of threaded shaft length, pitch and diameter with any of our NEMA17 motor sizes. Another strength of RobotDigg is our LARGE selection of quality timing belts: GT1.5, GT2, GT3, HTD-3M, HTD-5M, MXL, XL, T2.5 and T5. RobotDigg has gathered together the BEST quality 3D printer accessories, robotics n drone components from all over China. We offer competitive prices direct from the factory and of better quality than ever before. Quality is RobotDigg's Goal. We work closely with the 3D printer community and with 3D printer, robotics n drone stores, high school n university worldwide to find out EXACTLY what you need for your builds. RobotDigg MAKES motors, pulleys and has professionals in industries for your one-stop shopping of BOM. RobotDigg, Equip Makers! Zero to One, Make to Live! 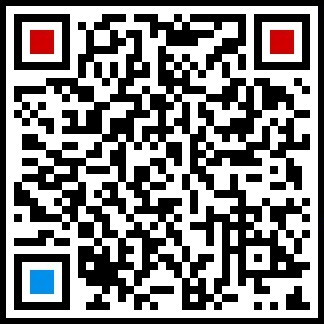 You can contact our Domestic Sales.